Additional Mains 240 volt sockets can be fitted anywhere inside your motorhome, campervan and caravan. 12volt Sockets can be wired into the original wiring system, wired to they only run then the engine is running (ideal for 12volt fridges), or simple wired direct to the batteries. USB sockets to replace, fit to add 12 volt solution to charge many devices via USB. Extra TV points in bedrooms with 12volt, satellite and TV aerial connection wired to the original system. 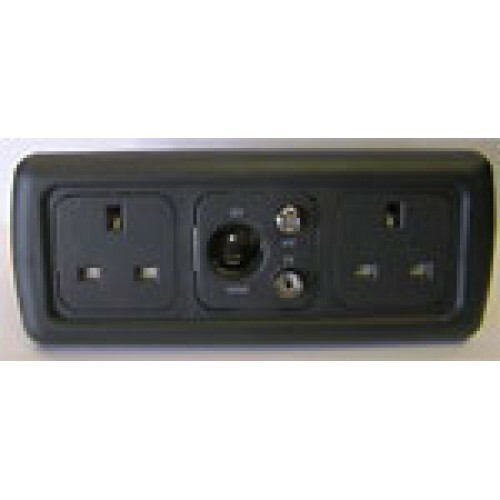 CBE also offer a range of switches, RCA, USB connections, in single, double, triple combinations. Sockets can be fitted to match your existing socket therefore to look like original fit to your caravan or motorhome. 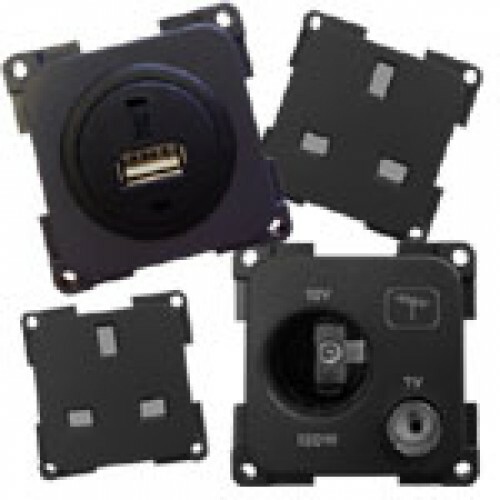 We fit CBE, Maxview, Clipsal and many other manufactures of sockets. Please contact us with your requirements, can we will be more that happy to help.